Our prime location will be Confederation Park Golf Course. There may be a few planned outings to Canmore Nordic Centre depending on the snow conditions. Ski passes are required at the Canmore Nordic Centre. These are the responsibility of each participant. There will be a maximum of 16 participants allowed to register, and a waitlist for another 8 that we will accommodate based on coaching availability. The 55+ Women’s program is designed for women who have some cross country ski experience. Safety, comfort and confidence are our priority and sessions are designed to achieve that through movement on skis, body mobility, skill drills and free skiing in a relaxed, social environment. Programming is in classic technique, although skate may be added if participants are interested. 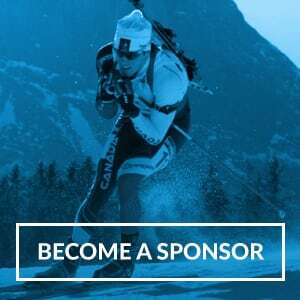 The program will provide you with specific ways to improve your ski technique and efficiency. Through safe and simplified progressions we aim to increase your confidence on flat, uphill and downhill terrain. Come ski and socialize with other 55+ women skiers!